Orlando is a must see destination for families, couples, and travelers of all kinds. When we stayed in Orlando for a few days in June on our "anniventury", we knew there were a few places we simply couldn't miss. Theme parks are a no brainer, but Orlando also has some other fun things to offer. Check out these area attractions. One of my favorite parts about our visit to Orlando was being able to get to the beach rather quickly. We flew in on the first day, drove our rental car an hour outside of town, and sunk our toes into the sand of Cocoa Beach. It's a great family friendly destination, and there's nothing quite like seeing the ocean. 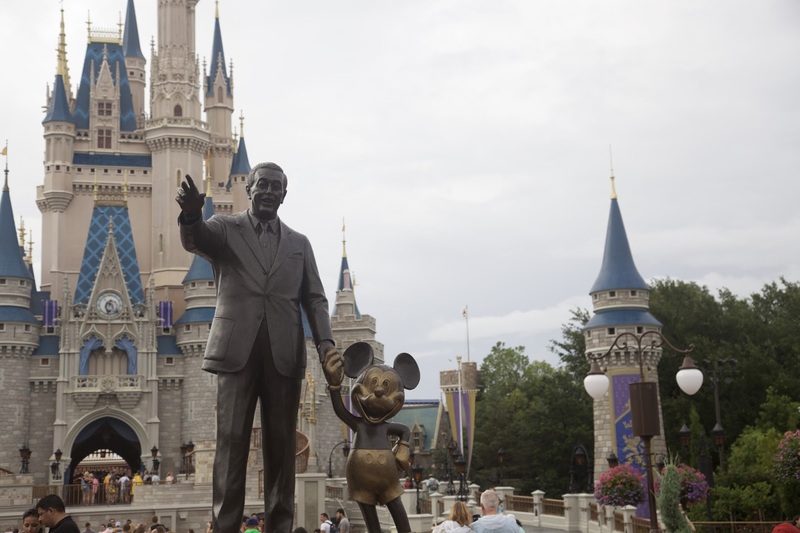 If you're going to go to Orlando, you're pretty much required to visit Disney. Between the Magic Kingdom, Epcot, Hollywood Studios, Disney Springs, Animal Kingdom, and the water parks, you've got a ton of options when it comes to visiting your favorite mouse. We only had one day to do Disney, so we chose Magic Kingdom and used these tips (especially fast passes) to make the most of our peak season visit. Disney is pricey, but a pretty incredible experience. I'd also highly recommend staying in the Holiday Inn Orlando SW- Celebration hotel. It put us super close to all over the parks, and was a very nice hotel. If you're a little less worried about the charm and fantasy of Disney, and a little more in to the magic of the movies and roller coasters, then Universal Orlando may be the park of choice for you. 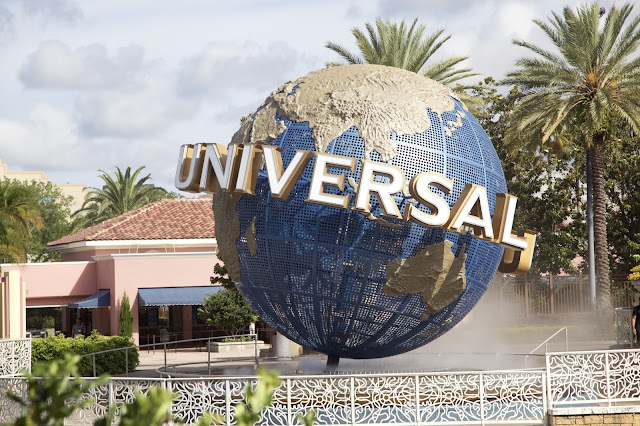 Featuring Universal Studios, Islands of Adventure, and City Walk, Universal is also the home of the ever popular Wizarding World of Harry Potter. The rides are a bit more thrilling, and are frequented more by older visitors. While I wouldn't recommend paying for the fast passes, be sure to take advantage of the single rider lines to maximize your time! If you're looking for an up-close experience with marine animals, consider a visit to the ever popular Discovery Cove. You can swim with the dolphins, enjoy the lazy river, or go snorkeling. Discovery Cove is also a part of the SeaWorld family, where you can still view marine animal shows or ride a number of popular thrill rides. In the case that you've got an interest in science and technology, and prefer a break from both the water and the theme parks, Kennedy Space Center is an excellent option. Located just an hour outside of Orlando, the Space Center features mission zones and bus tours that include IMAX and shuttle launch experiences. If you've never been to Orlando before, you definitely need to make it there in the near future. 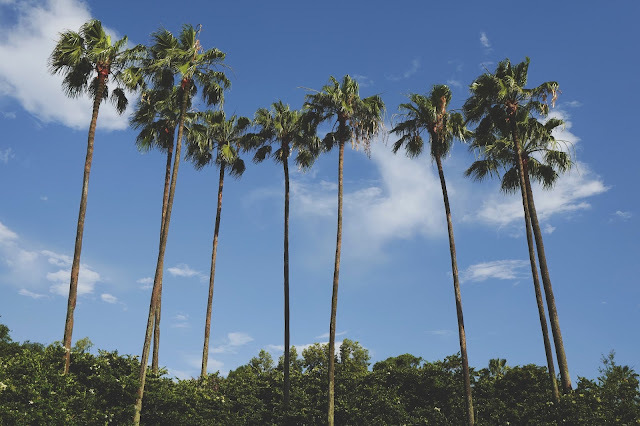 From world-class theme parks to the ocean and more, Orlando truly has something for everyone. 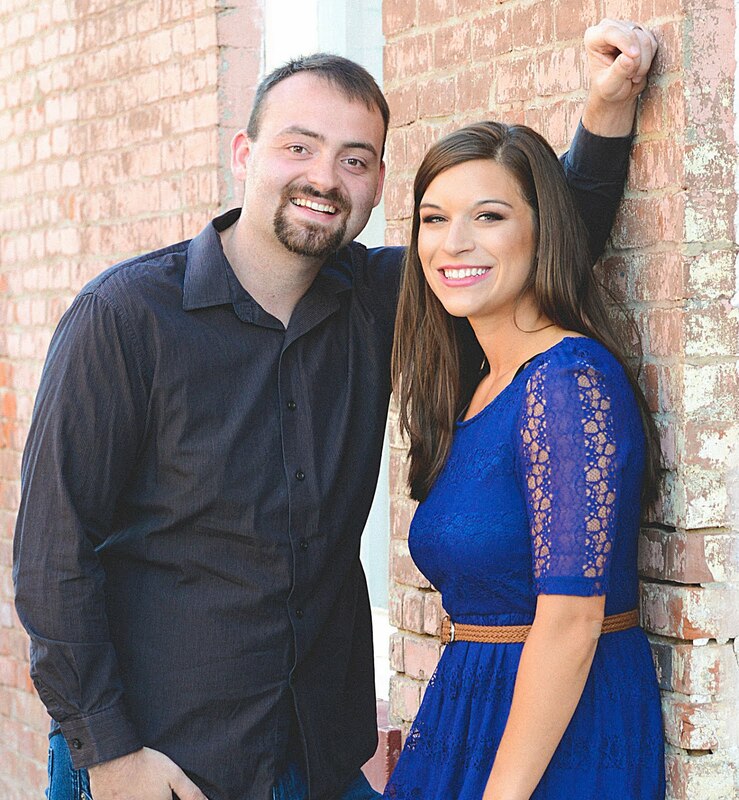 We had a great time there this summer, and are excited to return again some day with our kiddos! How fun! Yes, check them out! We're big nerds, so I would love it if we could visit the Kennedy Space Center! ;) I'm all about mixing education and FUN! Amen to that! It's super fun to visit! yay i love Orlando! I live about 2 hours south and I try to go as much as I can! I loved Kennedy Space Center when we visited! I felt like we didn't have enough time to see everything so I'd love to go back. It's definitely easy to spend a lot of time there! I'm having the worst Orlando withdrawals and this post is convincing me to book a trip back! It is really cool- one of my hubby's favorite places! I went to Orlando when I was little and we did Disneyland. But I totally want to go back for the Space Center! Oooooo! I need to go to Cocoa Beach! I am just a beach girl anyway, but I have never been there! Cocoa Beach is super fun and really chill! All great tips! I still haven't made it over to Discovery Cove - hopefully soon! I'm looking forward to visiting it again soon! I went to Kennedy Space Center when I was in middle school. I'm sure my little aspiring science nerd kids- and my full-fledged scientist husband- would love it! Love all of these places! I actually slept at the kennedy space center as a kid! It was so fun!